Theft of agricultural vehicles and machines occur frequently. You need to protect your agricultural vehicle properly. We offer the solution: a GPS Track and Trace system. 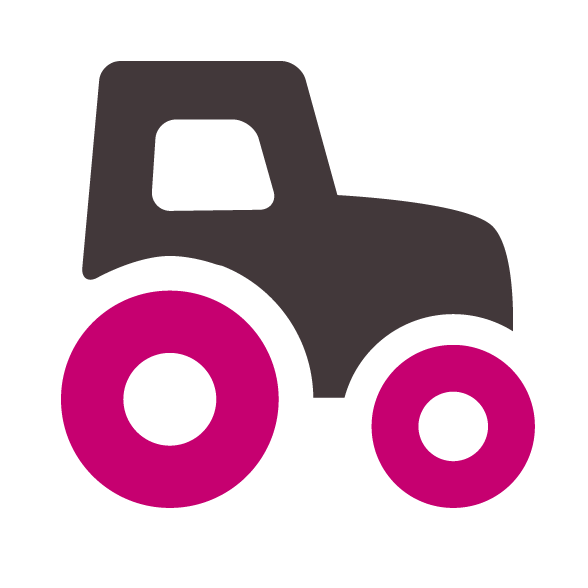 With a GPS Track and Trace system you’ll always know where your agricultural vehicles are. At the end of the day, many of these agricultural vehicle remain unattended in order to continue the following day. With our GPS tracking system, you’ll sleep better. 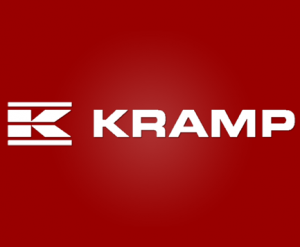 Kramp is a total supplier of parts, technical services and business solutions the strategic partner for company in the agricultural, garden and park sector, landscaping and OEM. Kramp. It’s that easy. Learn more about the products of 12Trace with Kramp and place your order easily and safely. A GPS Track and Trace system from 12Trace to protect your agricultural vehicle. Ideal for park and gardening machinery. A power supply is not necessary with our wireless GPS Trace and Trace system. You place it without any hassle on any machine. Every tractor, mixing truck, combine, planter can be fitted with a GPS tracking system. Fuel theft occurs frequently. Prevent this with out GPS Track and Trace systems. You also have the ability to measure your fuel tank remotely. Receive a notification as soon as the tank start to run on empty.